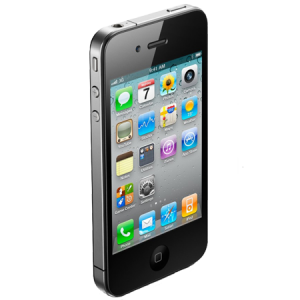 Has the Home Button on your iPhone 4Sdevice stopped responding? Or is it responding in a faulty way when pressed? Well, you have nothing to worry! 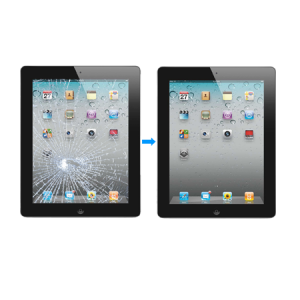 iPhone Bits specializes in fixing this faulty or improper functioning home button problem and restore it to perfect functioning. • Damage at the location of the screen where the home button is located. 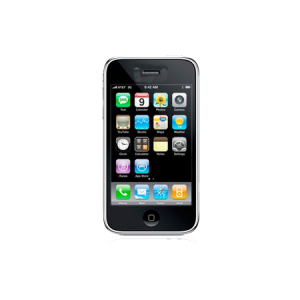 This problem can be repaired easily at iPhone Bits Service Center in Belfast. You can be assured that the home button will be restored to full functionality!